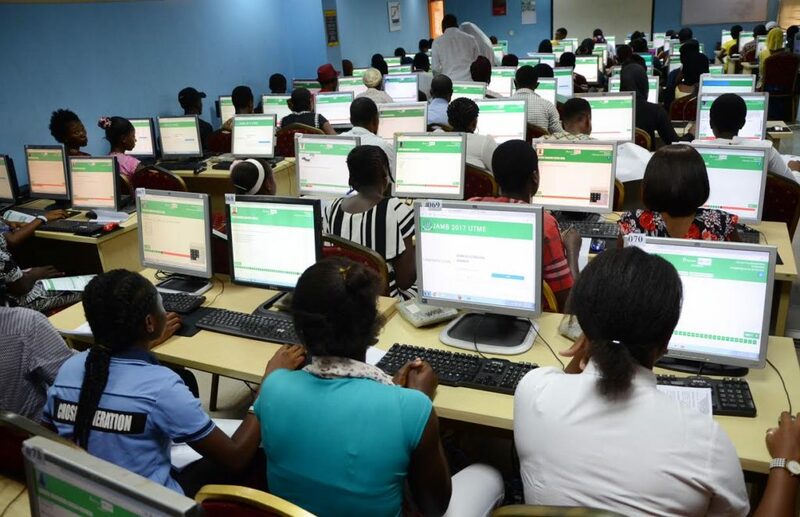 AUTHORITIES say nearly six million Nigerian youths were refused admission into universities in the country in four years due to shortage of space and capacity. Executive Secretary of the National Universities Commission – NUC, Professor Abubakar Rasheed said on Monday, that the applicants were denied between 2013 and 2017. Professor Rasheed said during a meeting with academics from Kogi West senatorial district, that only 1.9 million applicants were admitted into universities in the country out of 7.8 million seekers. He said 5.9 million were left out in the cold.